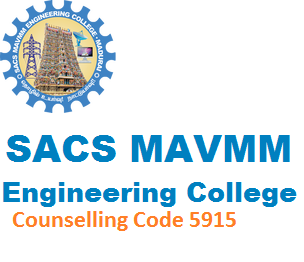 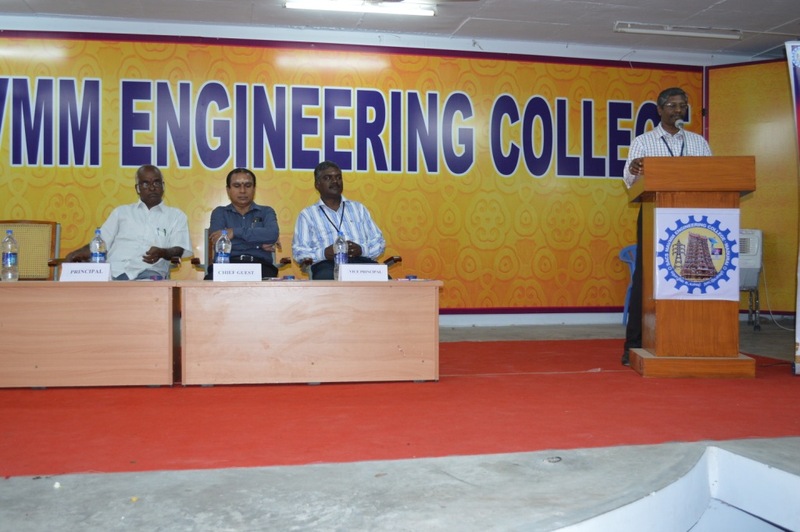 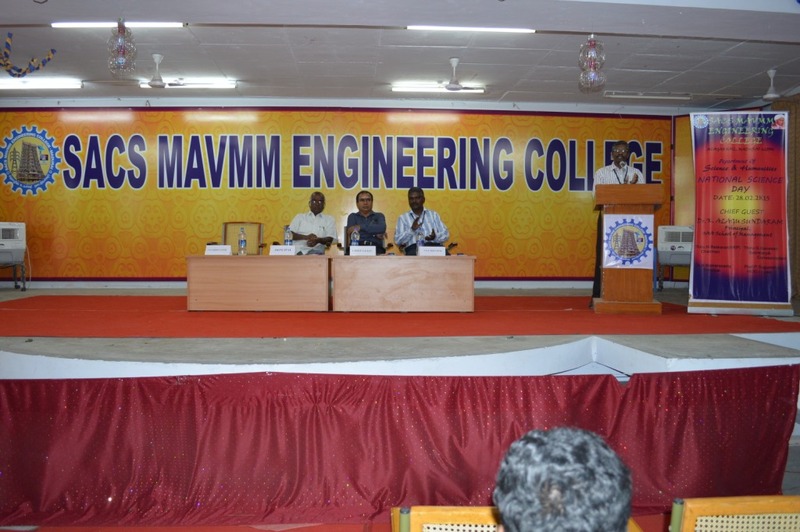 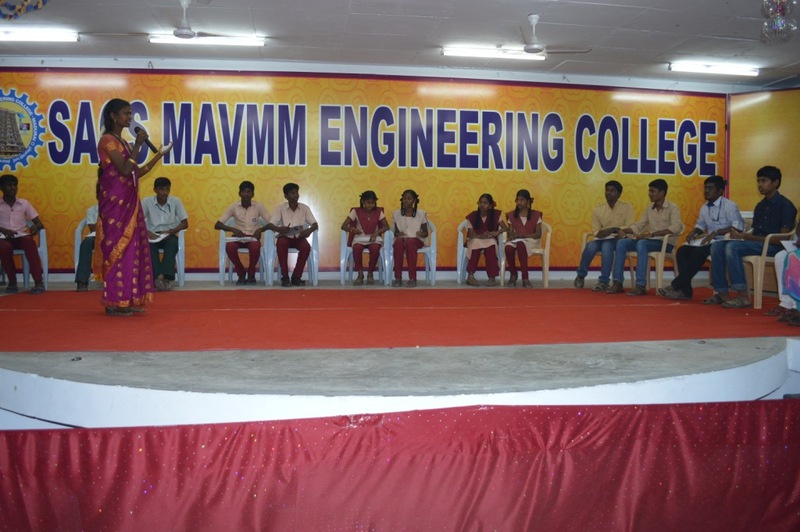 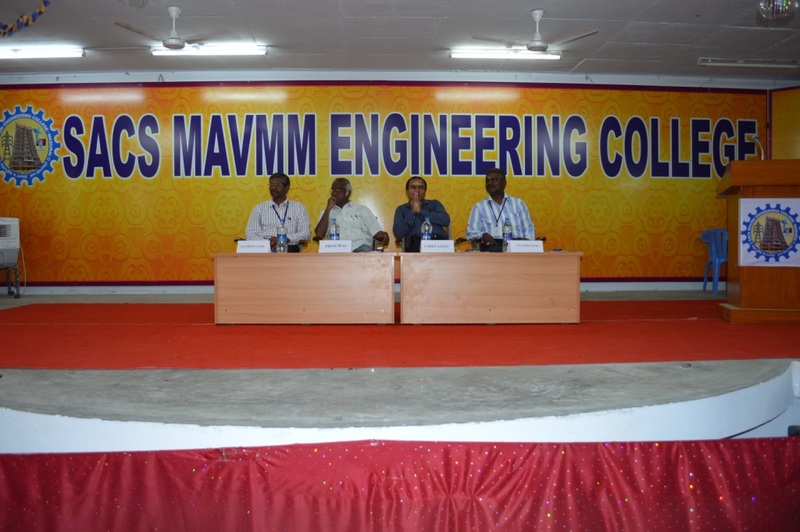 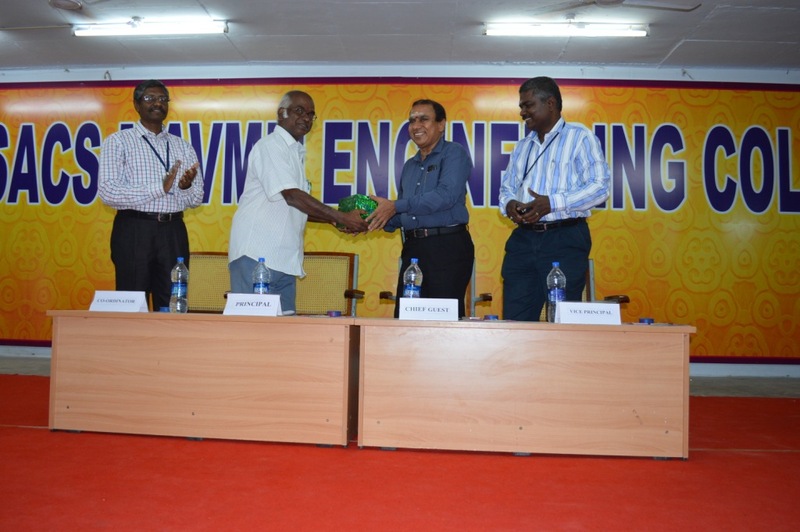 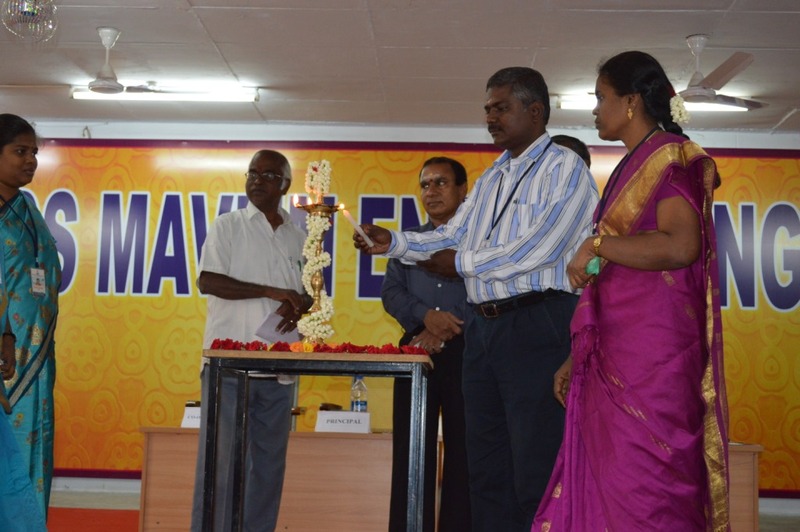 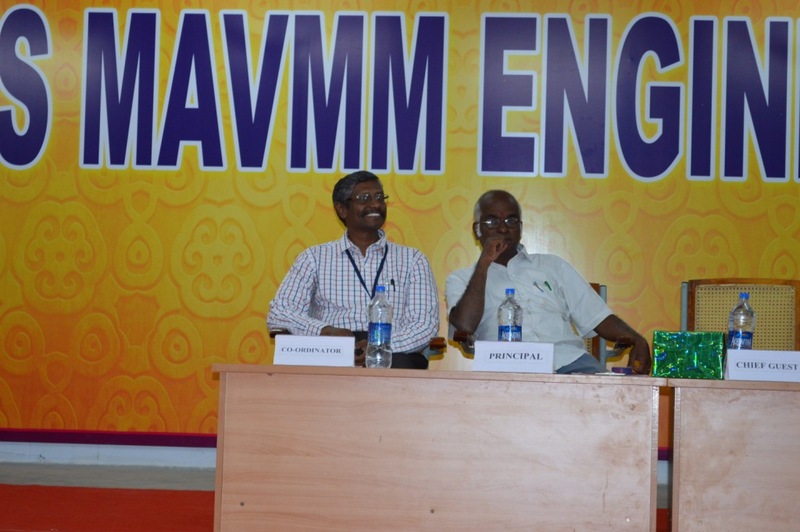 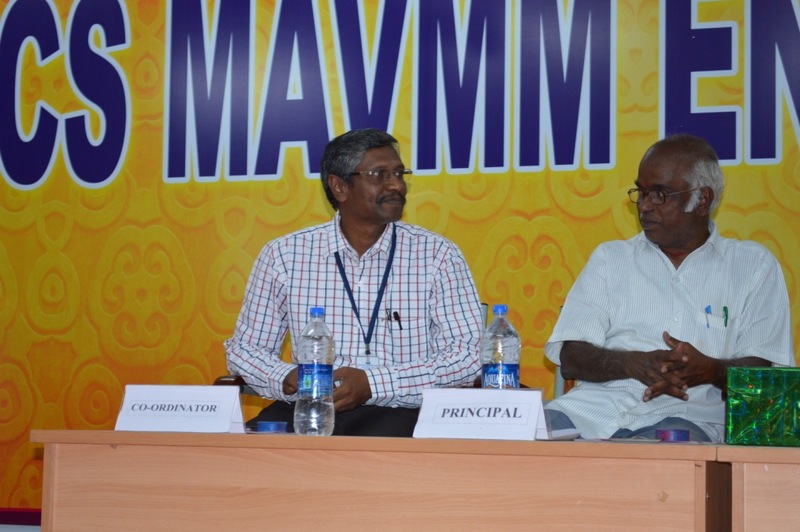 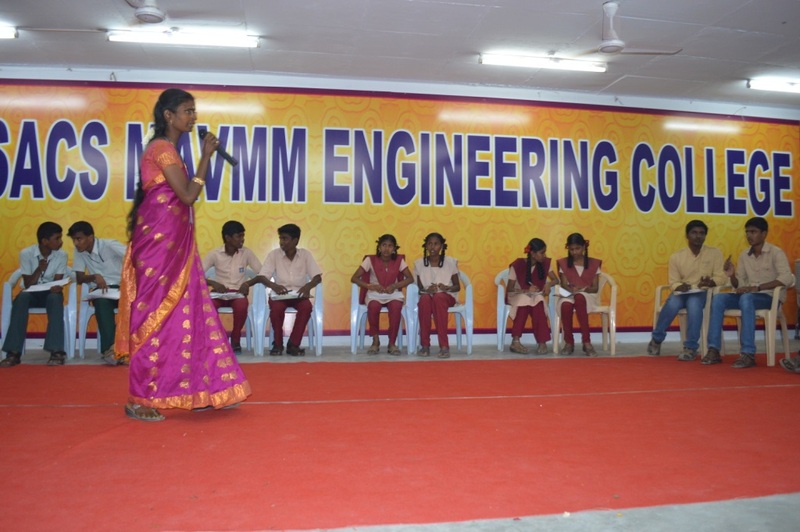 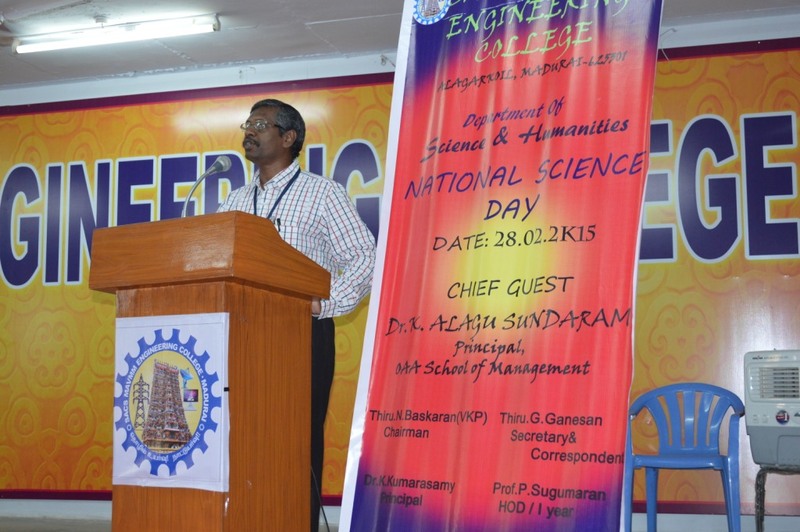 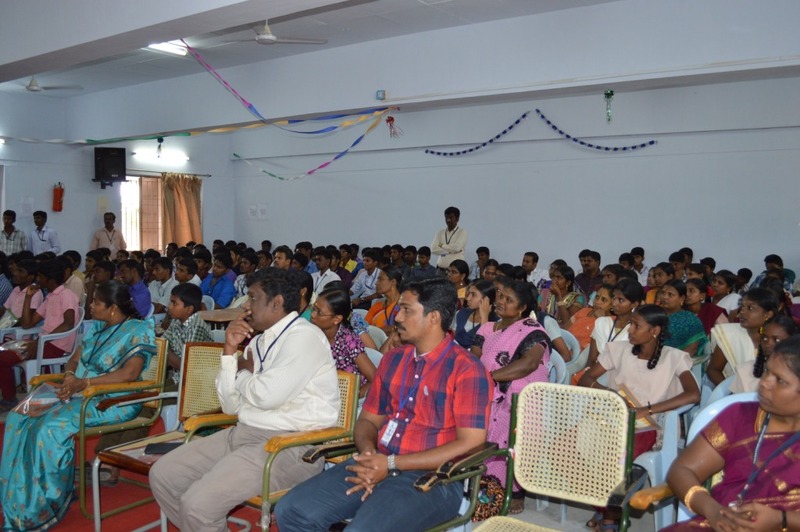 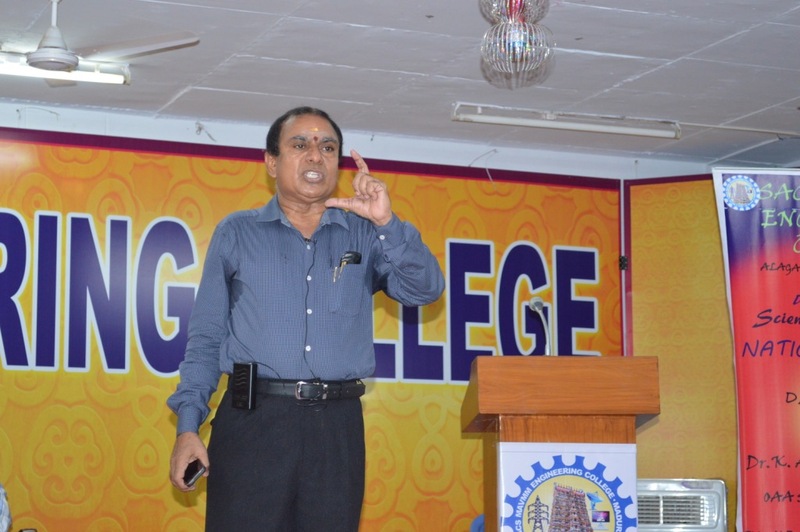 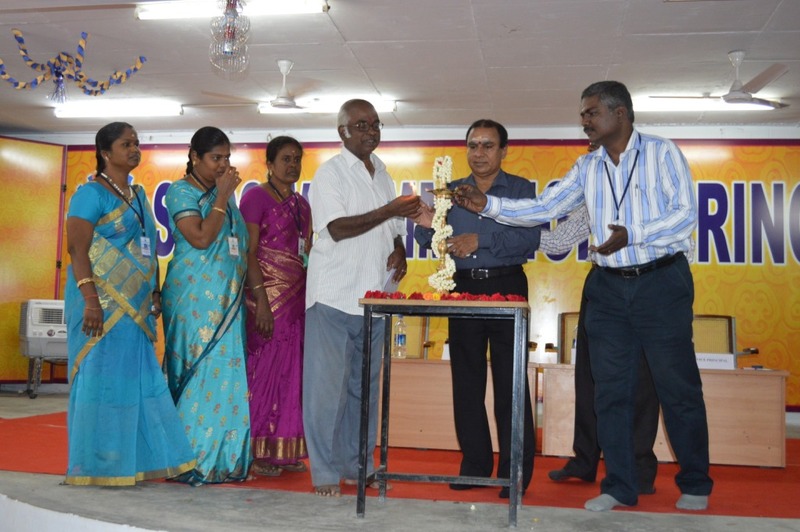 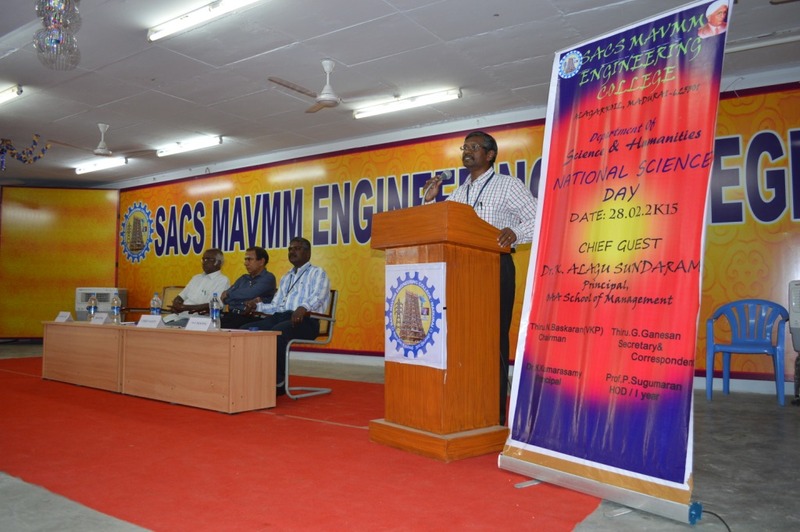 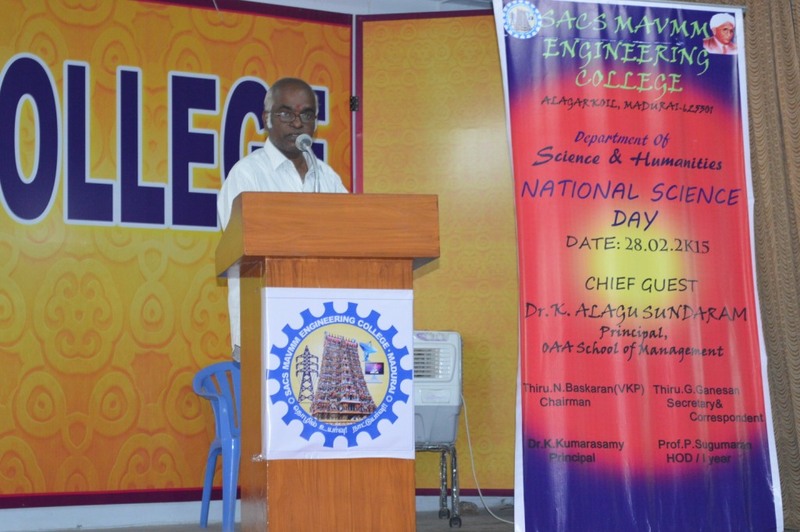 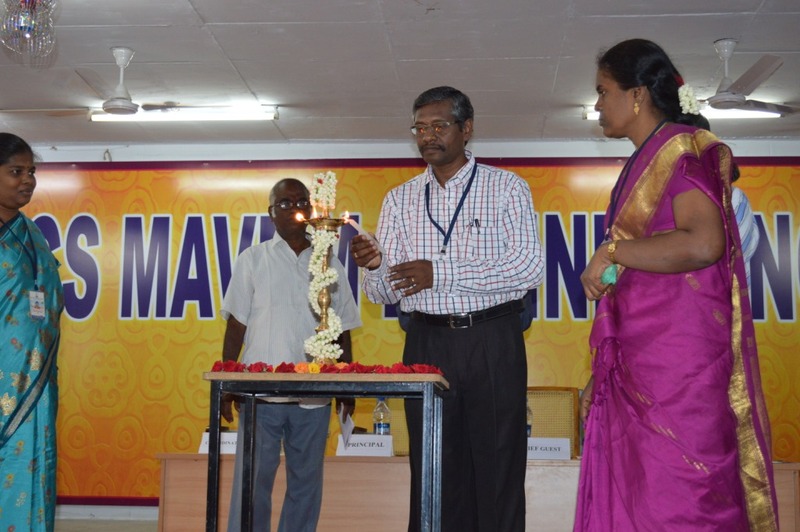 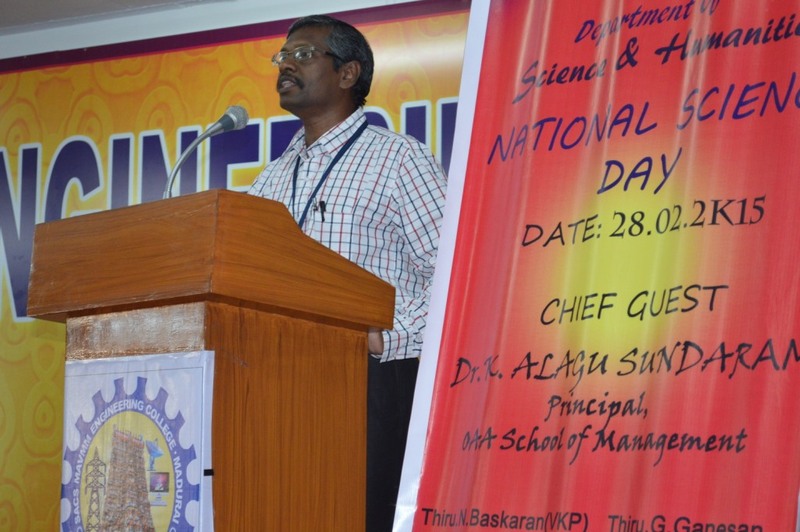 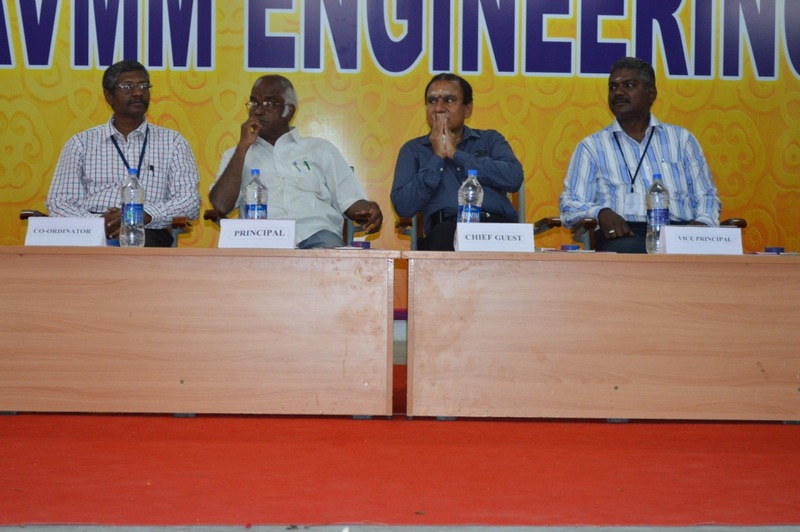 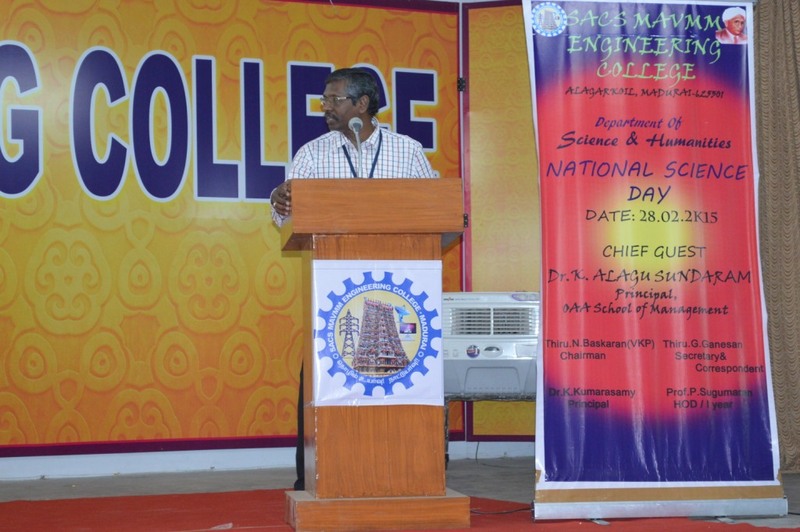 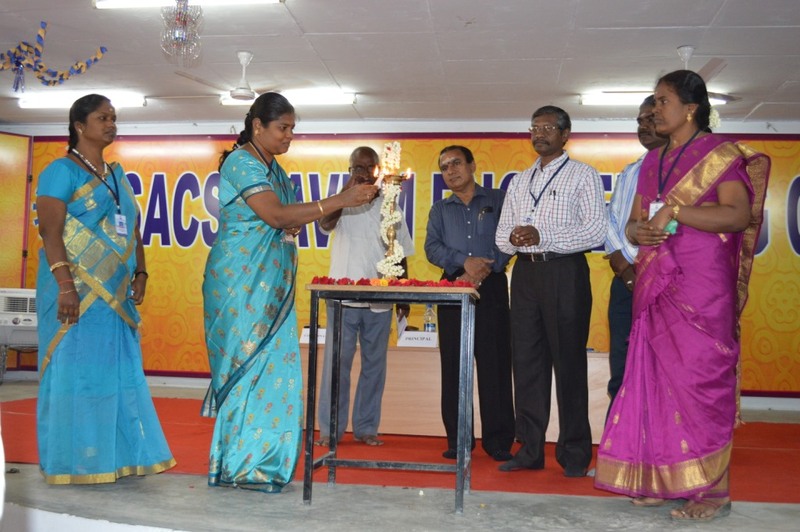 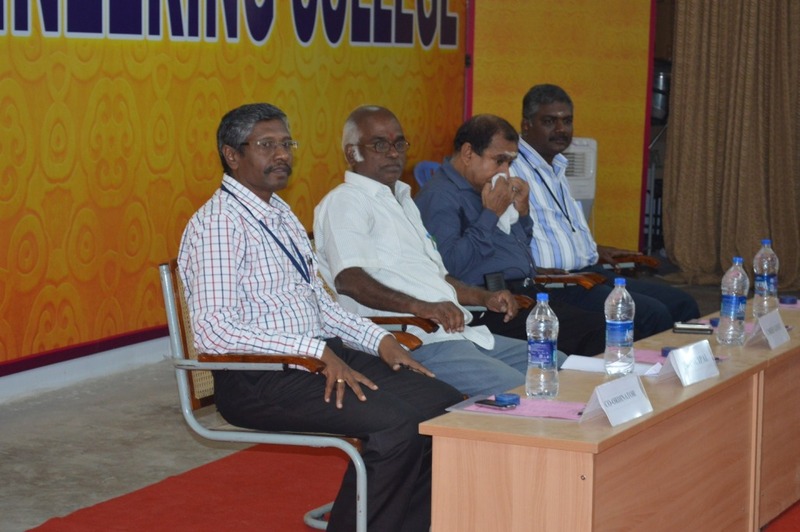 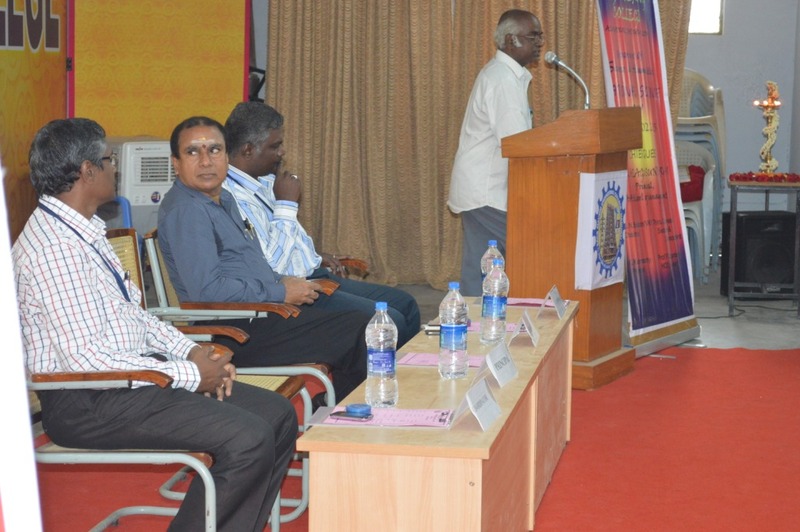 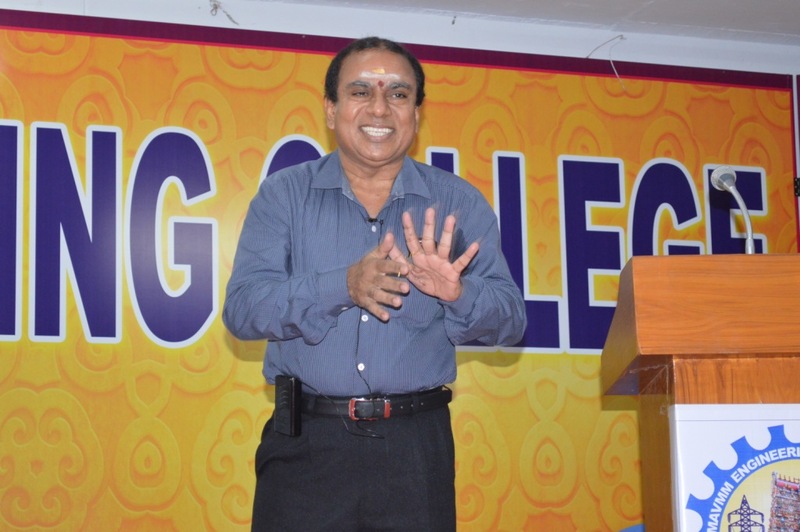 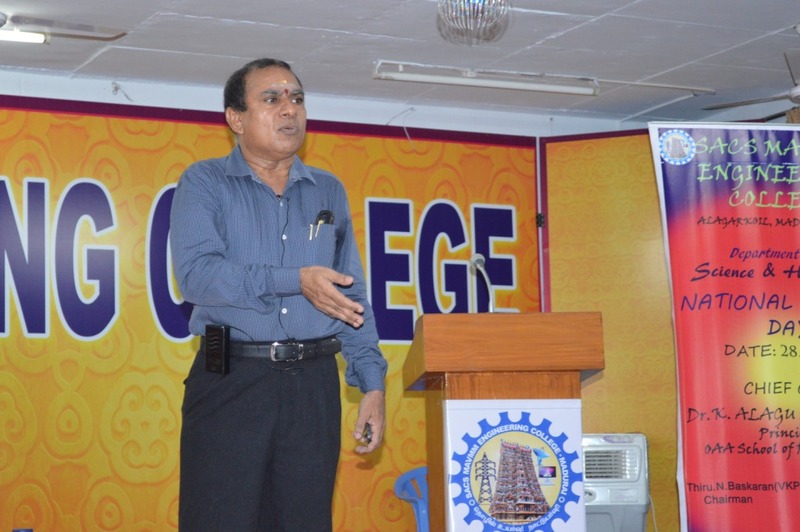 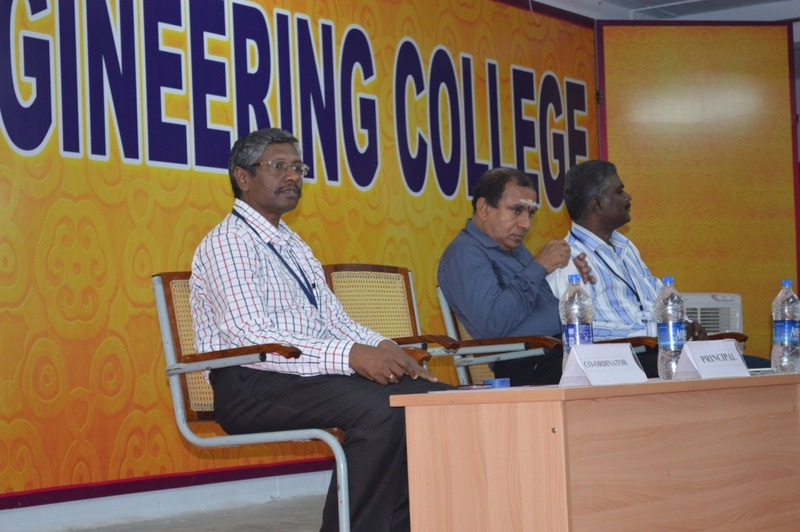 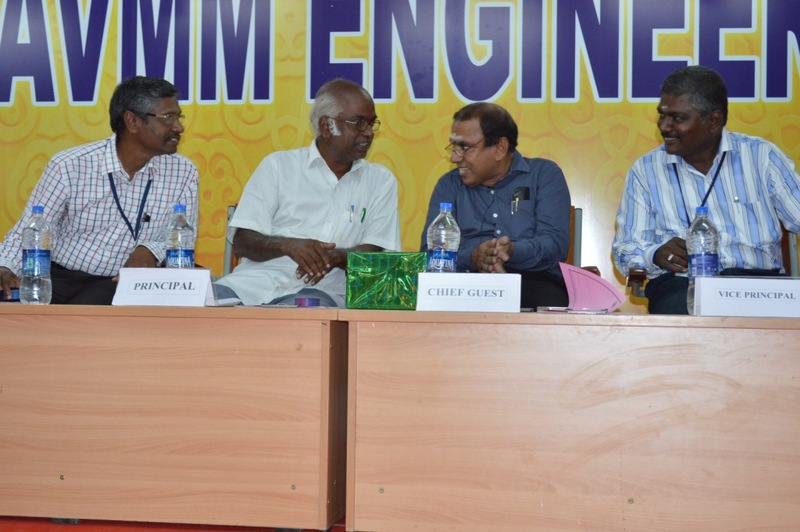 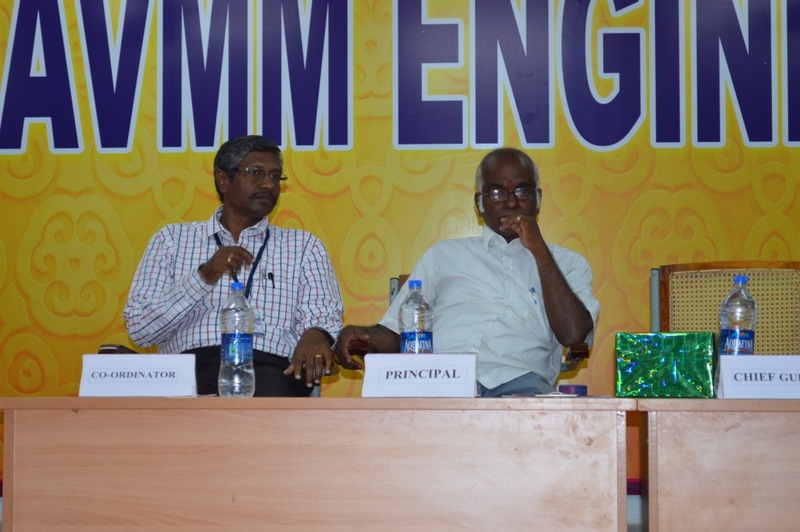 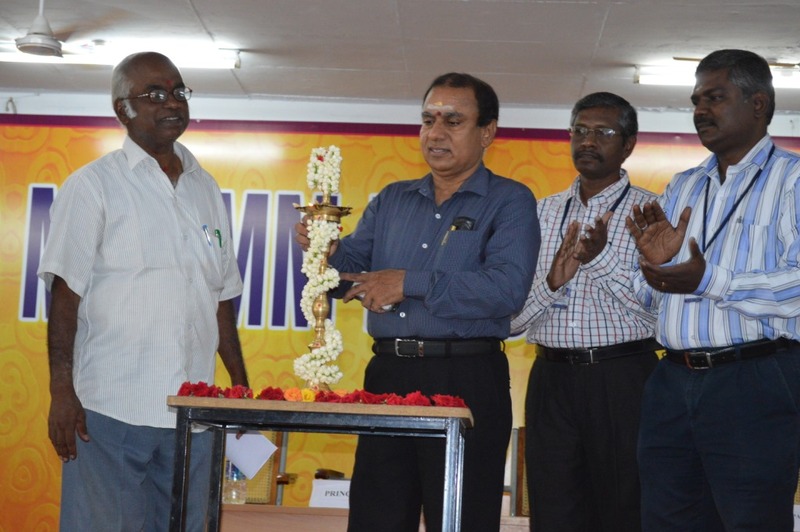 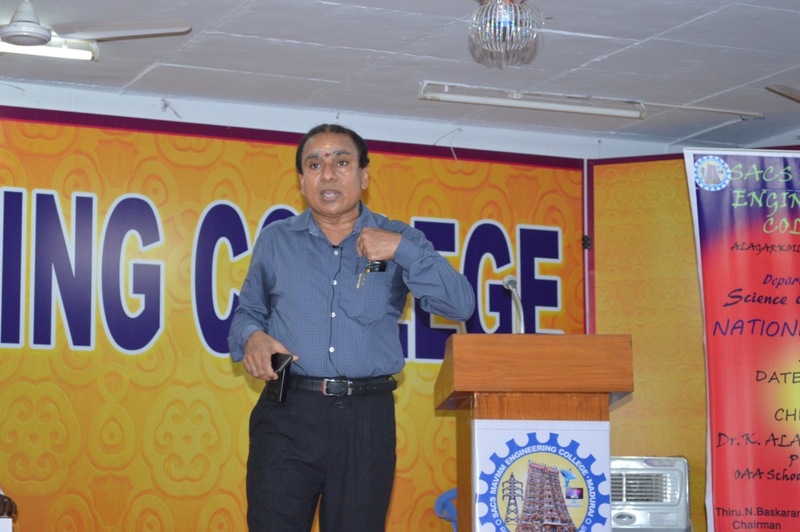 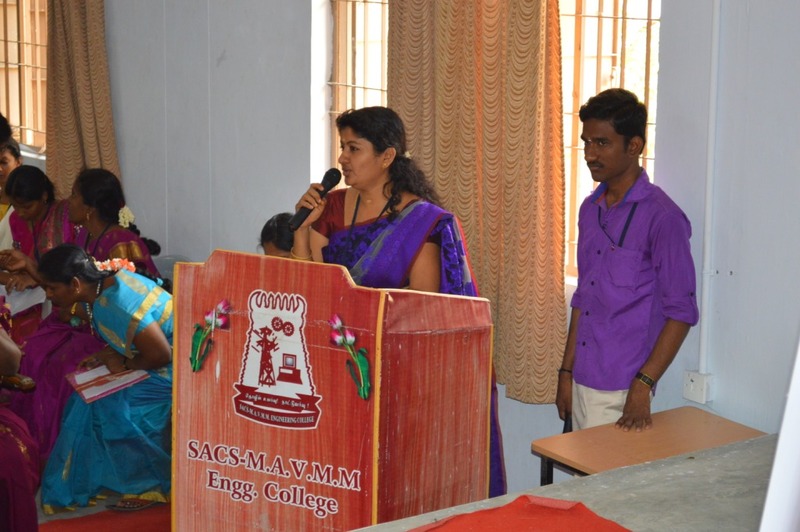 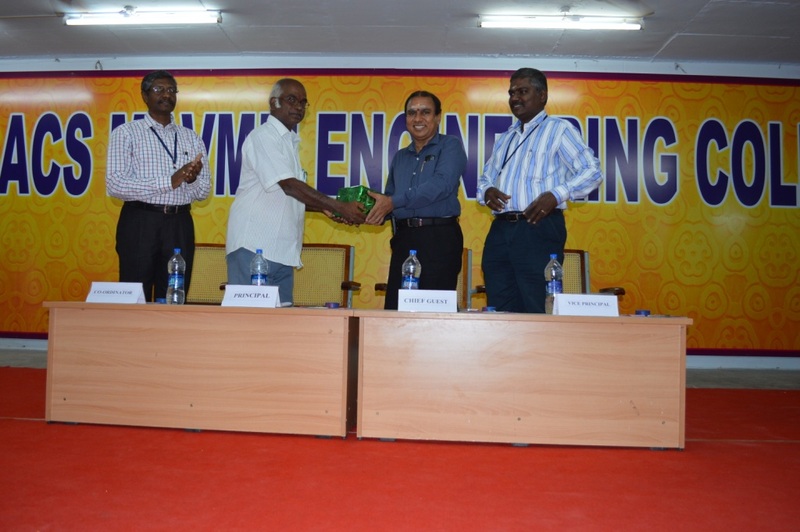 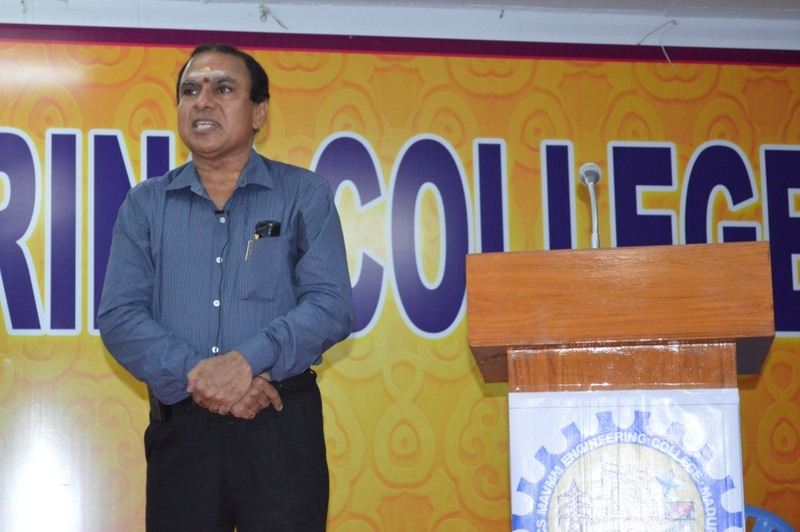 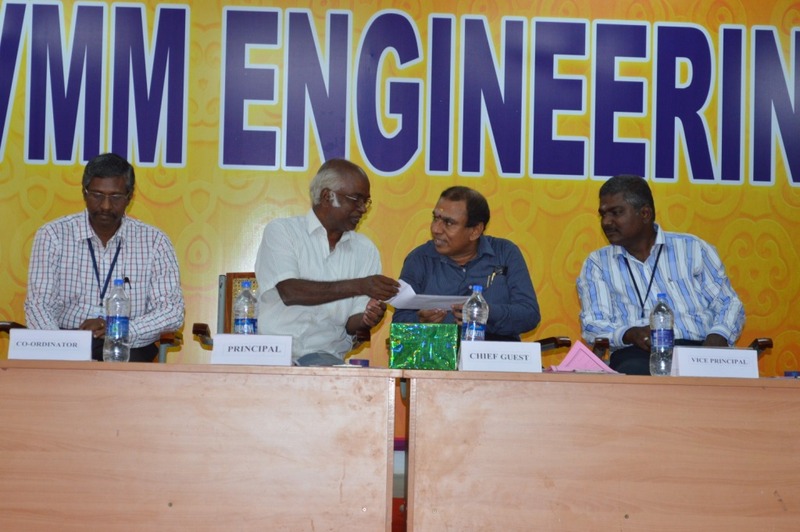 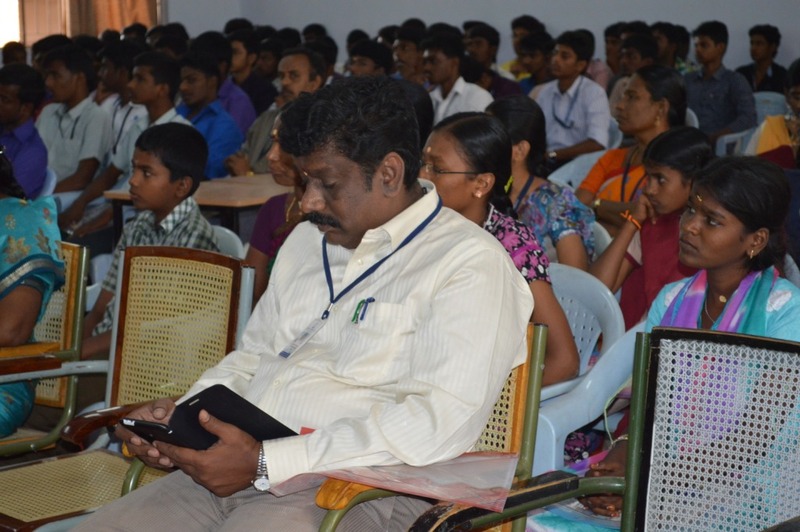 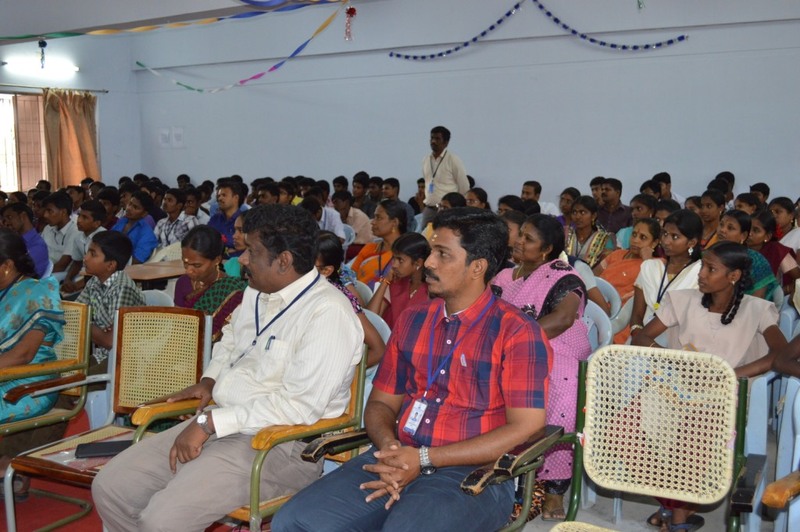 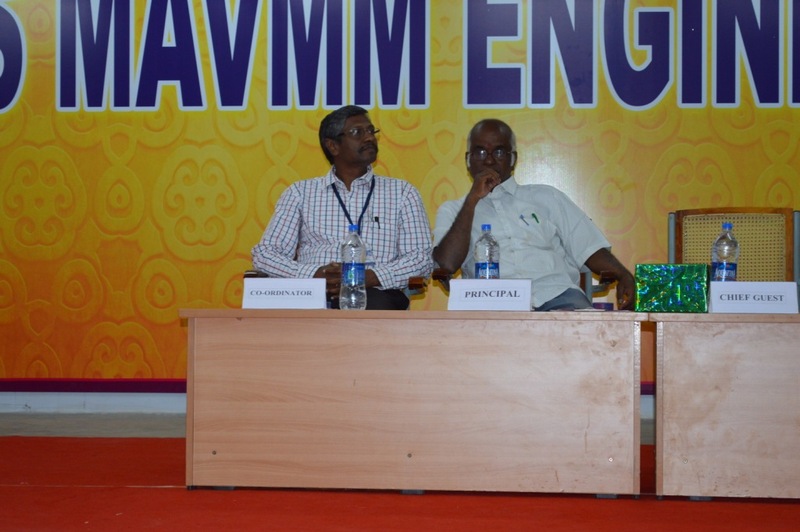 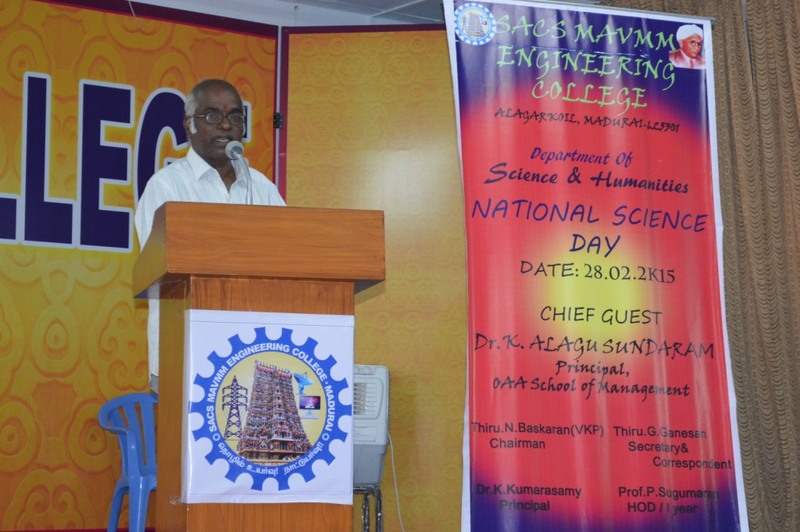 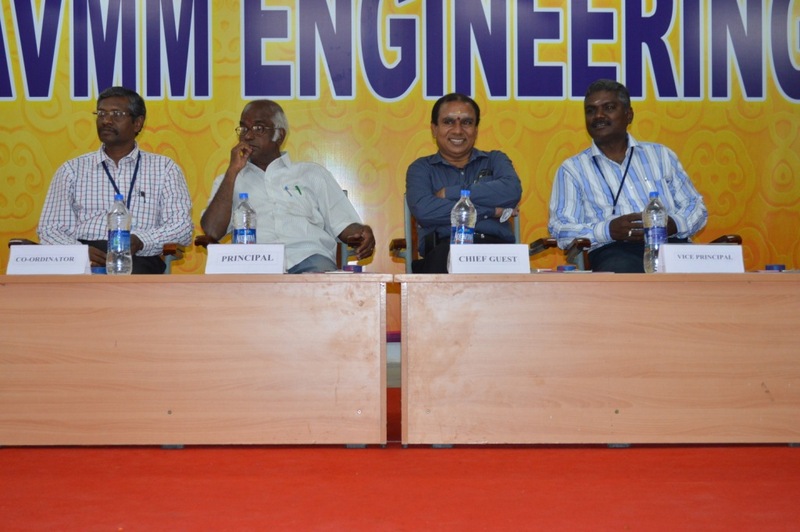 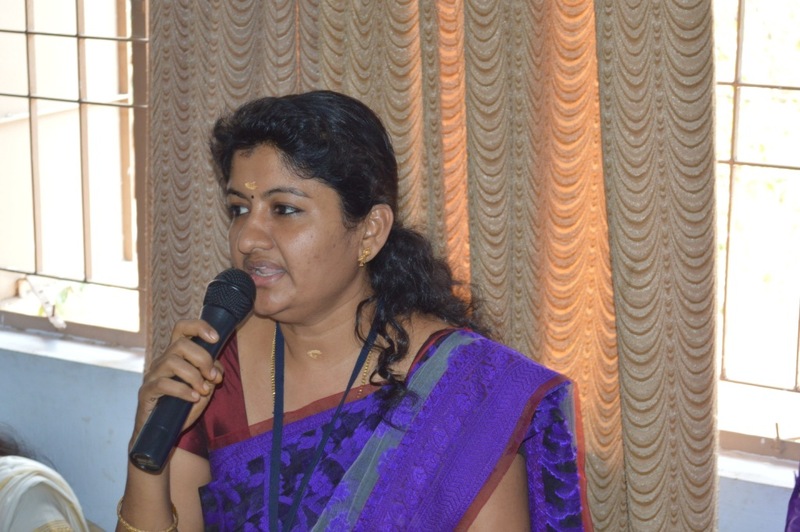 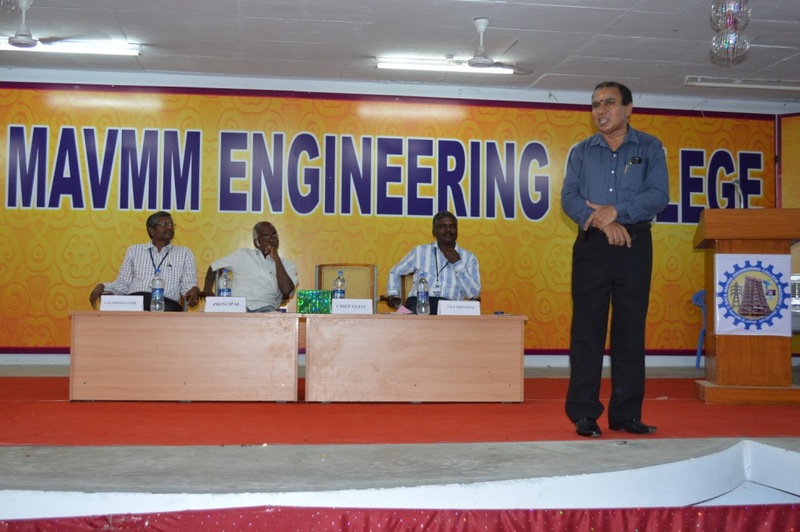 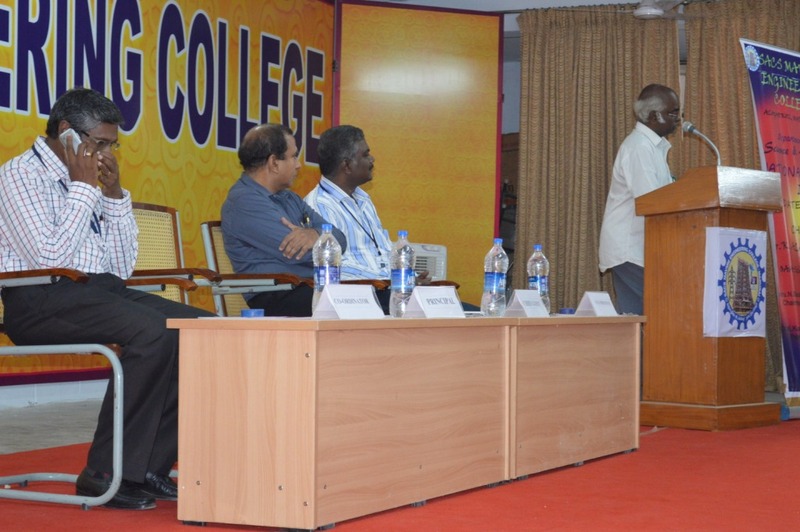 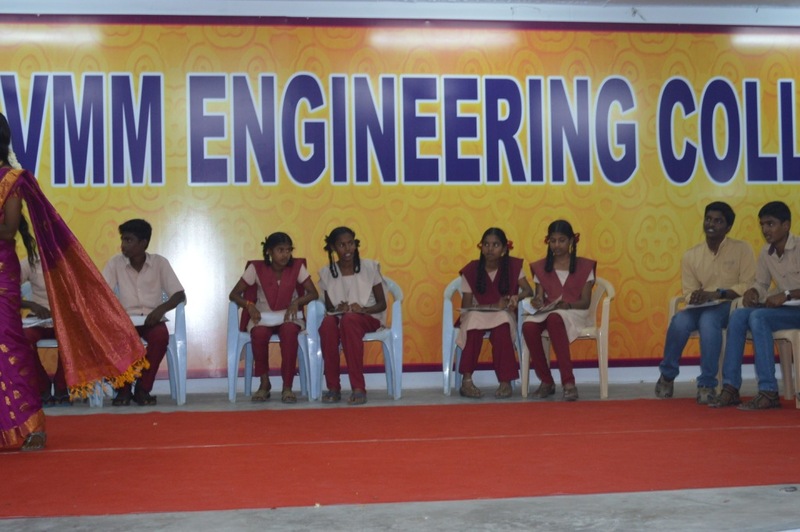 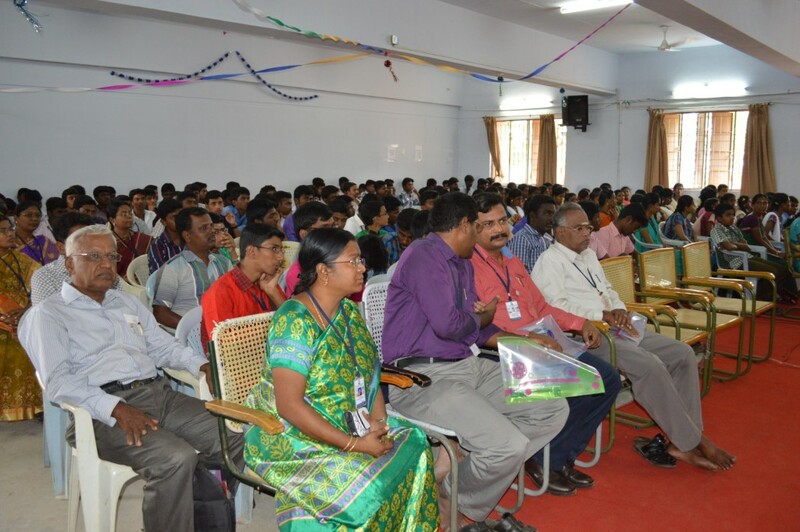 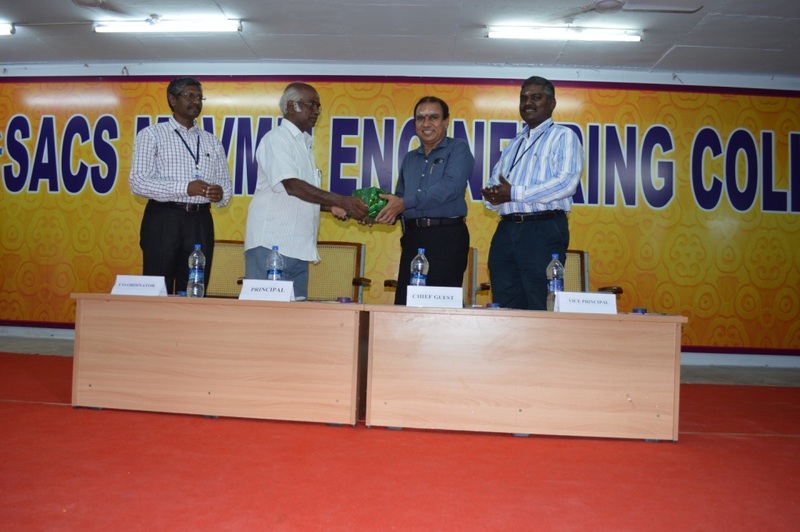 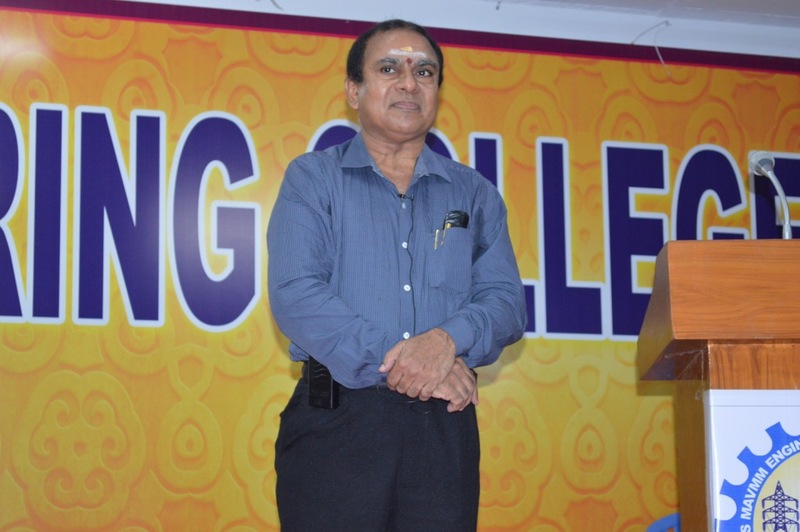 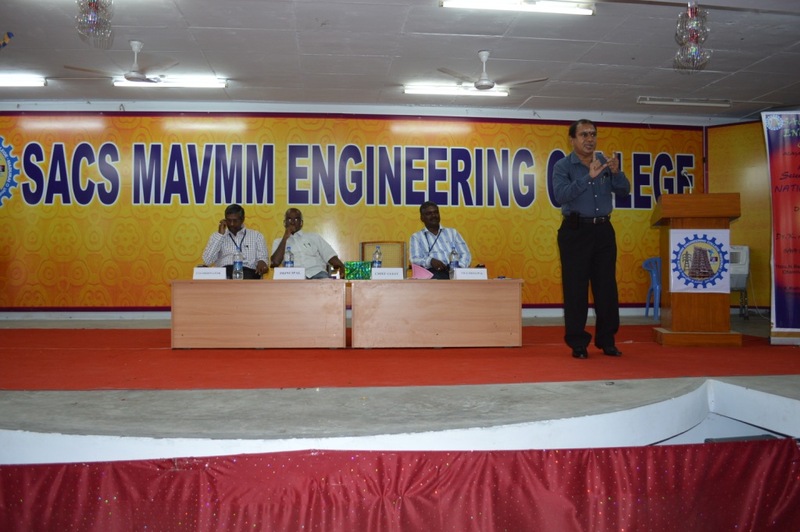 Our SACS MAVMM Engineering College Organised National Science Day in Grand Manner .Dr.K.Alagusundaram ,Principal Of OAA MAVMM School of Management, Inaugurate the function .Various Schools and college participated in this function.Competitions like Quiz,Connexion,Paper presentation models were conducted. 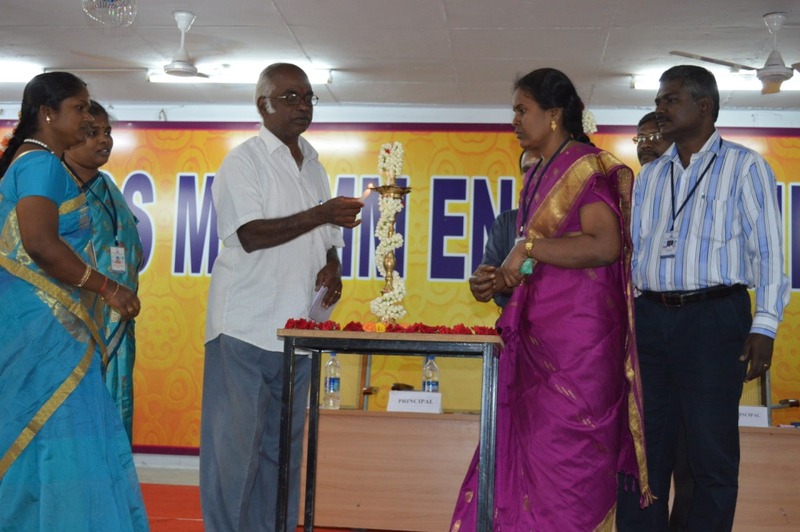 Our College Gen.Secretary & Correspondent Thiru G.Ganesan inaugurated the valedictory function and also distributed prizes for the winners. 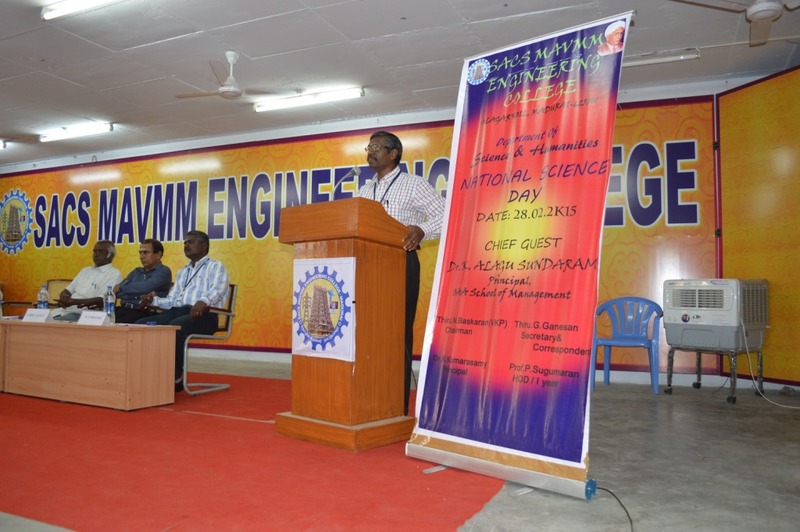 For the seminar Session , Er.V.Muthu Vijayan M.E.,(Hydrology),MIE gave a special lecture on Role of Engineers in 2020 was really useful and informative to our student.